Can there really be such power through prayer? How can prayer cause the ground to shake and ordinary people to step up and boldly proclaim the word of God? Why does God seem to work so powerfully through some people’s prayers and not others? Prayer is not getting God to do your will, but opening your heart so God can do his will through you. Earlier in Acts 4 as Peter and John were testifying before the Sanhedrin, we are told there’s something different about Peter and John, something extraordinary that’s noticeable by even the Sanhedrin. “When they saw the courage of Peter and John and realized that they were unschooled, ordinary men, they were astonished and they took note that these men had been with Jesus.” (Acts 4:13). These ordinary, unschooled men, who previously had been fishermen, were now preaching with boldness and eloquence. They were speaking of scripture and prophecy, yet were untrained in such knowledge. Peter, who only weeks earlier had been so fearful of persecution he’d denied Jesus three times, was proclaiming Jesus without regard for what might happen next. What was the difference? We’re told it was because they had been with Jesus. They had spent time in the presence of Jesus. They had listened to Jesus and learned from him. They had been willing to leave their families and their jobs to follow Jesus. Now, filled with the Holy Spirit, they were allowing Jesus to work through them in miraculous ways. This kind of power isn’t reserved only for Peter and John. It’s available to you and me, too. We have to be quiet enough to hear God and give him the space to speak. Too often, we enter into prayer and just speak. We rattle off our prayer requests and hastily end with an ‘amen’. We don’t take the time to get quiet, to get away from the distractions of daily life, and to just simply listen for God. We get impatient when we don’t hear him readily and become uncomfortable in the silence. Yet, it’s in the silence that God will whisper into our hearts. One of the best ways to engage someone else in conversation is to ask questions. Ask about their life, their desires, their concerns. In prayer, it’s asking the big question, “Lord, what do you want from me? How do you want to use me?” We need to open our hearts to what God wants. He desires to give us great gifts, but in order to receive a gift, we must first be receptive to the gift. God has unlimited power and potential, but he needs our help. We need to first say “yes” and then God can release his power through us to accomplish his plans. As you learn to listen for God’s voice and become receptive to his responses, you’ll begin to hear his requests and nudges. Start with one “yes” and commit to continue stepping into “yes” with God. Prayer is most effective when practiced habitually and regularly. You don’t develop deep relationships with sporadic and infrequent conversations. Getting to know someone and developing a friendship takes time and regular meetings. It’s through the relationship we develop with God through prayer that we allow God to work through us in the most powerful ways. We put our life under God’s influence, walk in his ways, and become his partners in releasing his power through prayer. 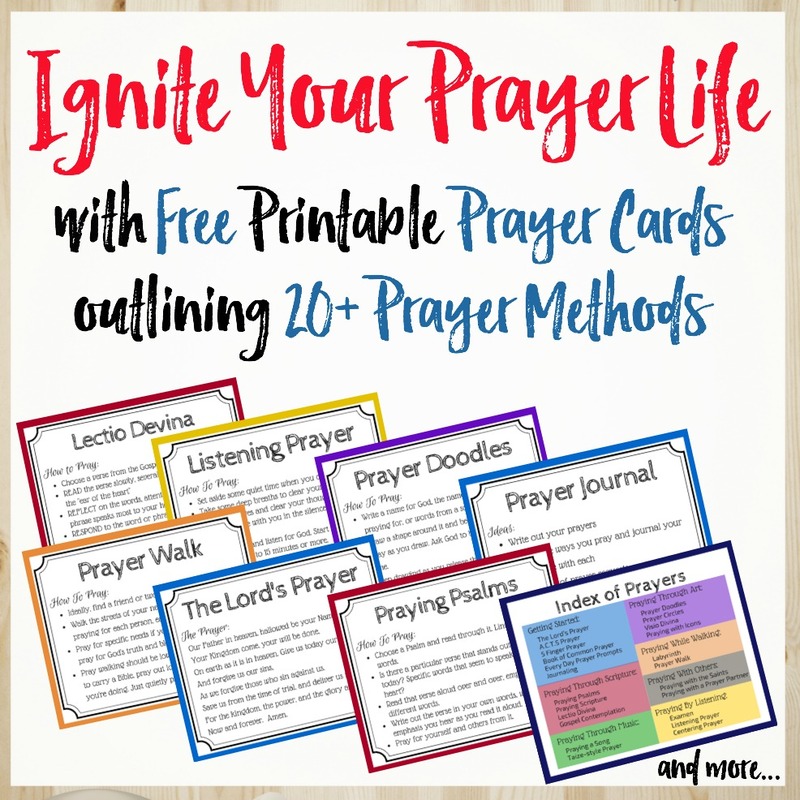 How will you unleash God’s power through prayer? Will you open your heart to him today?